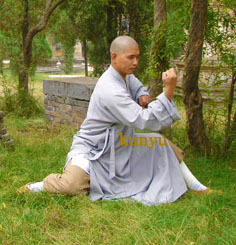 Learn Kung Fu in China-JiangNan Shaolin Kung Fu School. 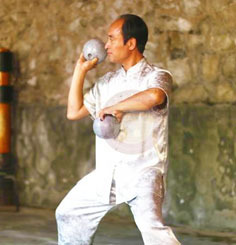 At JiangNan Kung Fu school in China, our authentic Shaolin monks offer the most comprehensive training in martial arts and Chinese mandarin language skills. 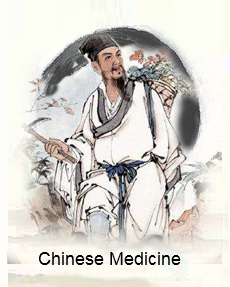 We welcome you to join us in the ancient Zhen city in south of China. 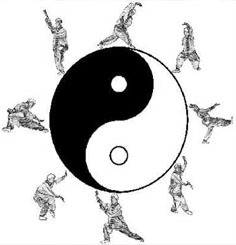 Here, you will have the opportunity to learn kung fu in the birthplace of martial arts and receive valuable course in ethics based on the historical city. At our Shaolin Kung Fu School in China you can learn Kung Fu from authentic Shaolin monks with lineages that can be traced back to the original Shaolin Temple on Song Mountain. 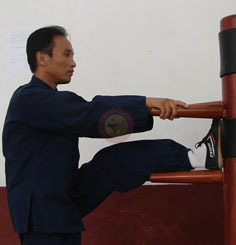 Each of the masters at our school has a broad level of experience teaching Kung Fu both in China and abroad. 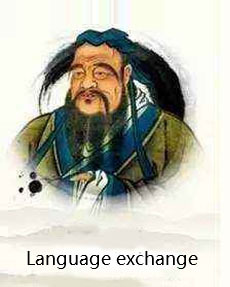 Students are taught by professional Chinese teachers who also have a deep knowledge of Confucius theory, who are qualified to teach international students to learn Chinese Mandarin and take the exam in HSK. These qualities and classifications make this by far the best way to learn Shaolin Kung Fu in China. 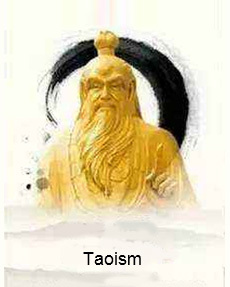 We offer comprehensive training in traditional Shaolin Kung Fu,Mandarin (Standard Chinese),Chinese culture and Confucius theory,Chinese kickboxing (Sanda),Wing Chun, Chi Kung,Tai Chi, Bagua,Xingyi,Baji and Chinese martial arts,taught by specialized masters in an authentic environment. 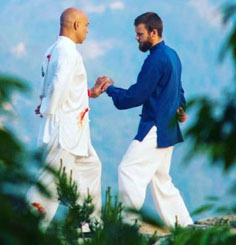 An experience like this would be impossible to recreate, so be sure to take this once in a lifetime chance.Students are able to improve their mental and physical health through intensive training and study Kung Fu with authentic Shaolin monks, eventually developing a healthier way of life.Students are encouraged to choose the program most suitable for them. 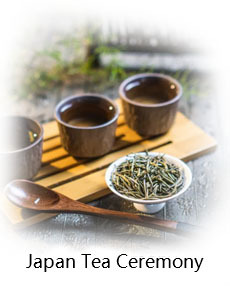 You can choose to learn martial arts full time or split the time between Shaolin Kung Fu and learning Mandarin, Chinese culture.Free optional cultural classes take place in the evening and offer even more opportunities to improve their abilities. 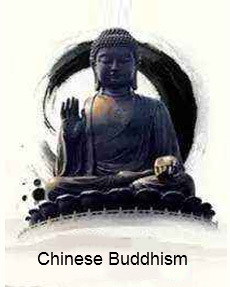 Take classes in calligraphy, massage, Chinese medicine, Taoism and Buddhism all in addition to practicing Kung Fu. The shaolin masters here are incredibly dedicated to passing on the ancient teachings of Chinese culture, Confucius theory, and various disciplines beneficial to the physical and mental wellbeing of our students. The experience gained from our Kung Fu School in China can’t be replicated anywhere else, and is the only option for students interested in learning these skills from authentic, fully qualified teachers in Mandarin and Chinese culture. You will get the opportunity to study the Chinese language of Mandarin while living in China – a truly special experience. The school is located at JiangNan town, a small area populated by very friendly people and a deep history. 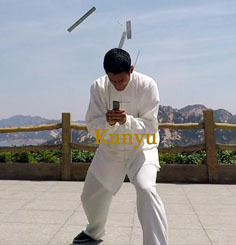 Through Kung Fu training here, students can experience benefits to their mental and physical health.Whether you’d prefer a short one week learning plans or the chance to study for up to three years or more, those interested in improving their health and lifestyle through China Kung Fu and the messages of traditional Chinese culture are welcome to visit us in China. 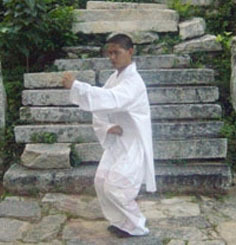 Shaolin kung fu training experiences from student Darran..